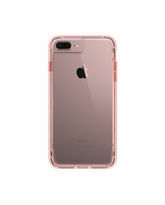 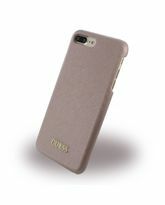 The cover of world-renowned fashion brand Guess is designed to offer maximum protection in high quality, presented in a fascinating format, when your smartphone will look unique. 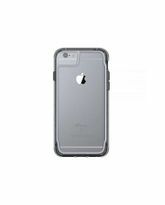 The highly durable package includes damping technology to help protect your phone from damage while ensuring convenient grip on your phone in any situation. 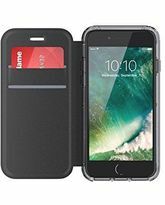 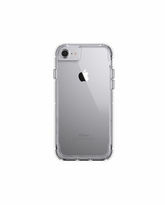 The cover is made for your phone and you will have access to everything that's important. 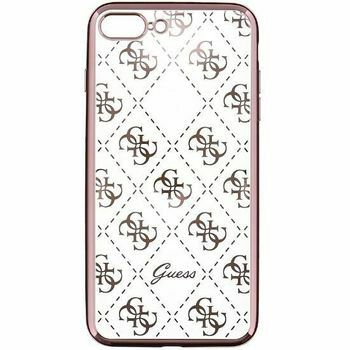 The cover of world-renowned fashion brand Guess is designed to offer maximum protection in high quality, presented in a fascinating format, when your smartphone will look unique. 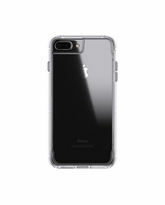 The highly durable package includes damping technology to help protect your phone from damage while ensuring convenient grip on your phone in any situation. 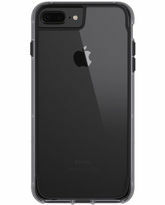 The cover is made for your phone and you will have access to everything that's important.